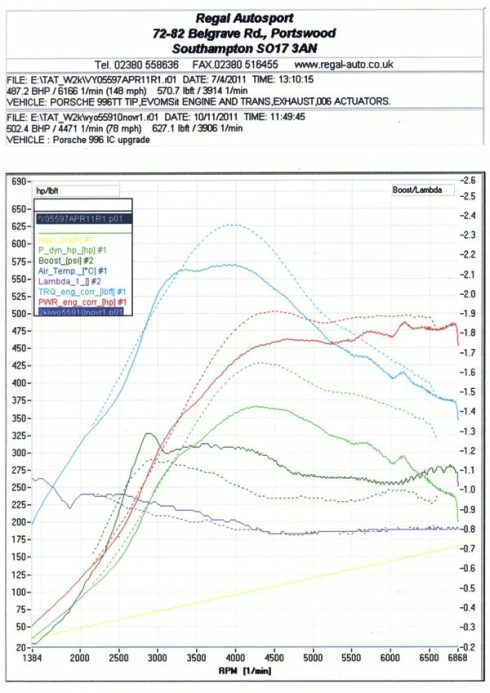 Forge Motorsport introduces an upgraded intercooler kit for the 996 Porsche 911 that reduces temperatures for improved performance and power. 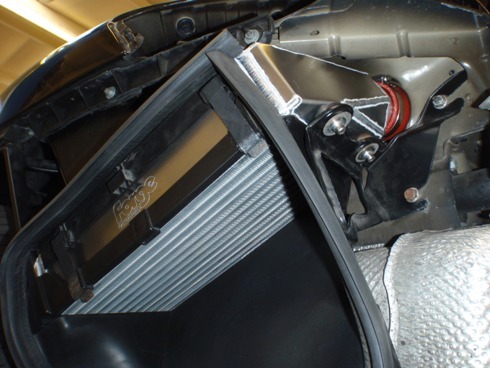 The Forge Motorsport Intercooler for the 996 Porsche 911 is a direct OEM replacement that improves cooling efficiency. 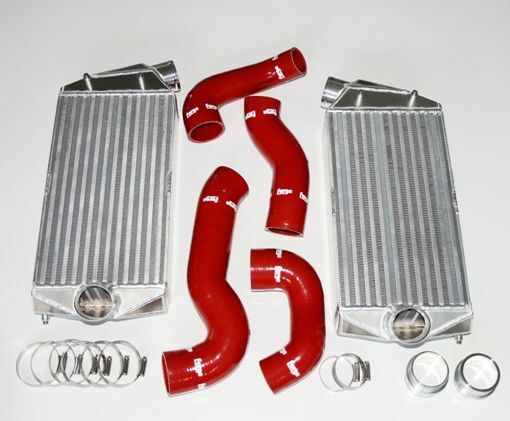 Upgrade the factory Porsche 911 intercoolers with the larger Forge Motorsport Intercooler for more efficient cooling and improved performance. 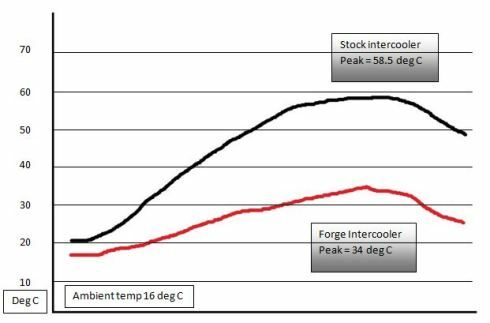 The thicker core, along with the bar and plate design of the Forge Motorsport Intercooler for Porsche 911, reduces temperatures by 24 degrees centigrade. This will result in an increase in horsepower and torque throughout the whole RPM band. The Forge Motorsport Intercooler utilizes the factory mounting locations so there is no need for any custom drilling or cutting. 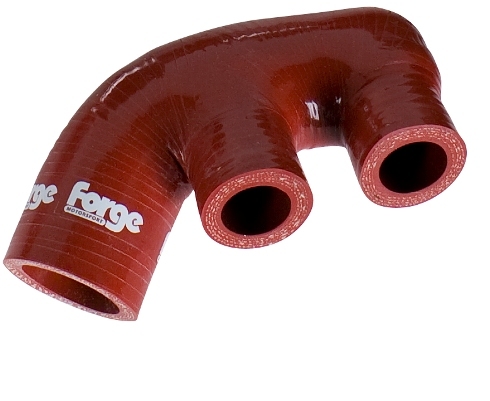 Installation is a bolt-on process, and Forge Motorsport includes all the necessary silicone hoses, clamps, and mounting brackets needed.